The professional risk management experts at Broad Coverage Service have created a proven system that helps clients reduce their on-site liability risks and ultimately lower premiums. We will visit the client's property and perform a full inspection to identify all possible risks and safety hazards in an effort to prevent potential liability claims. 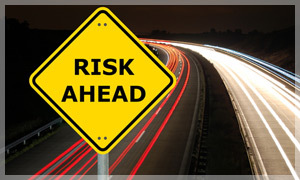 In addition to ensuring compliance with regulatory agencies such as OSHA, DEP, EPA, and DOH, the risk manager can provide guidance for implementing on-site general safety programs, with the primary objective of eliminating the possible risks that may affect those entering a business, office or workplace. In all, our professional risk management experts place a prime focus on eliminating not only physical hazards , but also procedural hazards that can potentially lead to costly General Liability claims.